Come see the stars of Broadway and America’s Got Talent at “The Cocktail Cabaret” at the famed Cleopatra’s Barge in Caesars Palace. This is the MUST SEE show of the year. Experience extraordinary music while enjoying signature cocktails, all served up exclusively at Caesars Palace. This is the way to spend your happy hour, accompanied by a four-piece band led by renowned concert pianist Philip Fortenberry. An upbeat, stylish, intimate musical cabaret, reminiscent of vintage Vegas, designed to enhance the cocktail hour experience as a prelude to dinner, the Theatre, special event or a fun night on the town. The 70-minute musical revue features a combo of live original music and well-known stylized and re-imagined modern standards. 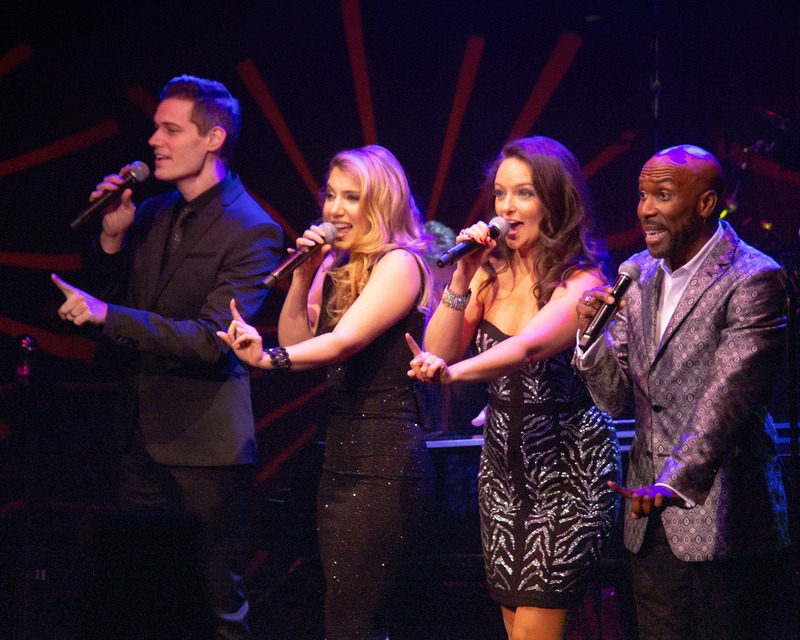 “The HOTTEST 6:00 p.m. show on the Strip” features four Broadway-caliber powerhouse singers and a four-piece band led by renowned concert pianist Philip Fortenberry. Get blown away by the one an only Philip Fortenberry, who played the hands of Liberace in HBO’s Behind the Candelabra. Listen as Philip and his band play for the most amazing voices on the Las Vegas Strip, including stars from “America’s Got Talent” and “Broadway” Maren Wade, Niki Scalera, Eric Jordan Young and Ron Remke.